Residents are being asked to don Paisley’s famous Paisley Pattern design when the unwraps its bid for UK City of Culture 2021 on Saturday 14 November. Thousands of revellers will become part of Paisley’s Pattern during the town’s annual Christmas light switch on which this year will culminate in a spectacular light show to mark the launch of the town’s bid for UK City of Culture 2021. More than 30,000 people are expected to turn out and the public will be asked to show their support for the bid on social media in what organisers hope will spark a massive social media campaign when the #paisley2021 is launched. 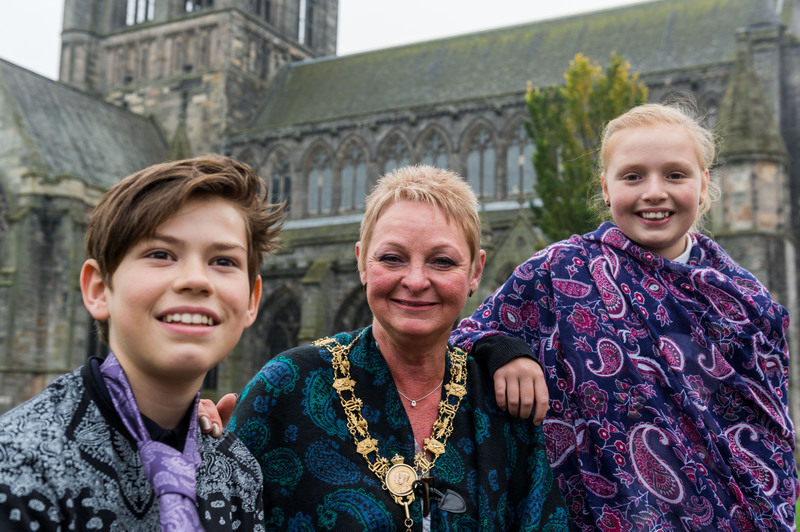 Before the Christmas lights are switched on, a stunning seven-minute Paisley-themed animated light show will be projected on to the side of Paisley Abbey in a unique experience for the town. The Christmas Lights event itself will kick off at noon with the traditional reindeer parade – which this year follows a new route, starting and finishing on Paisley High Street and taking in Causeyside Street, Orchard Street, Abbey Close and Gauze Street. The main stage on Gauze Street will be hosted by Clyde 1 DJs and will feature Funbox (formerly the Singing Kettle) as well as local rock band Dogtooth. They will be followed by S Club Party – featuring Tina, Bradley and Jo from 90s/00s chart-toppers S Club 7 – with reigning X Factor champion Ben Haenow taking to the stage before the UK City of Culture light show at 6pm. 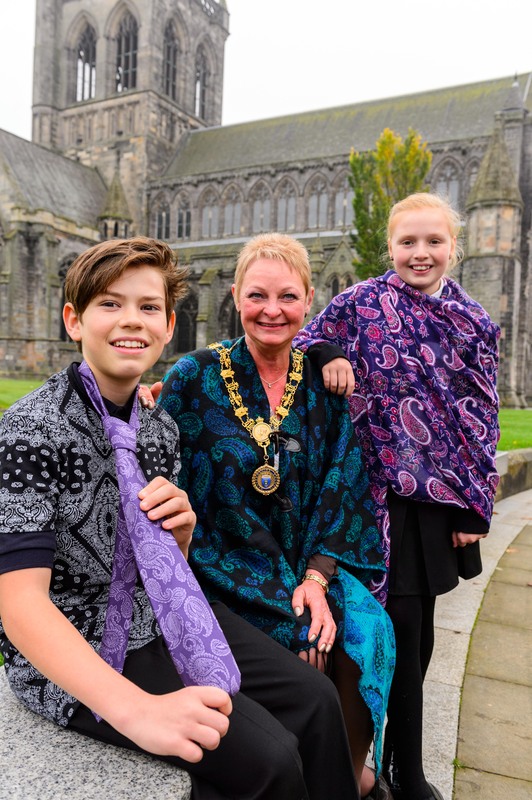 Renfrewshire’s Provost Anne Hall said: “We are calling on all residents to become part of Paisley’s Pattern by donning our world famous design. The people of Paisley and Renfrewshire are central to what we are doing in our ambitions to become UK City of Culture. It would be fantastic for the people to come out in force and wrap the town in Paisley Pattern. “Thousands come to Paisley each year for the Christmas lights switch-on, so it makes sense for the public launch of the town’s bid for UK City of Culture to take place on what is one of the most popular dates in the local calendar with 32,000 attending last year. “The bid is taking place as part of a wider push to use culture and heritage to transform the area’s future – we want to show everybody what Paisley has to offer. 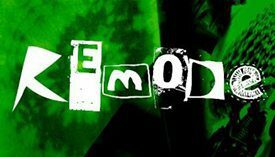 “We are calling on people to take the opportunity to weave their own thread by showing their support at this major public event and on social media. “UK City of Culture is awarded to towns and cities with a clear plan to use the title to change things for the better – such as attracting visitors, building pride in the town, changing perceptions of an area and boosting the local economy. The UK City of Culture competition is run by the UK Government and bids are due to be lodged in 2017, with the winner announced at the end of that year. If Paisley was selected it would be following Hull (2017) and Derry (2013) in holding the title. All Paisley photographs above taken for Paisley.org.uk by David Weir.